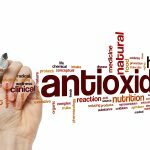 Metabolon, Inc. recently announced the results from a study that included samples from ACT NOW, a long-term diabetes prevention assessment of pre-diabetic subjects. 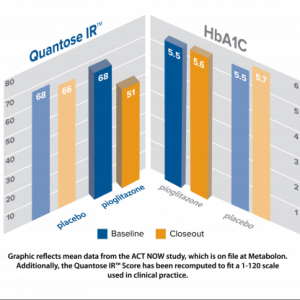 Analysis showed that its Quantose IR™ test noted alterations in insulin sensitivity much better than the hemoglobin A1C test in those treated with pioglitazone, an insulin sensitizer. 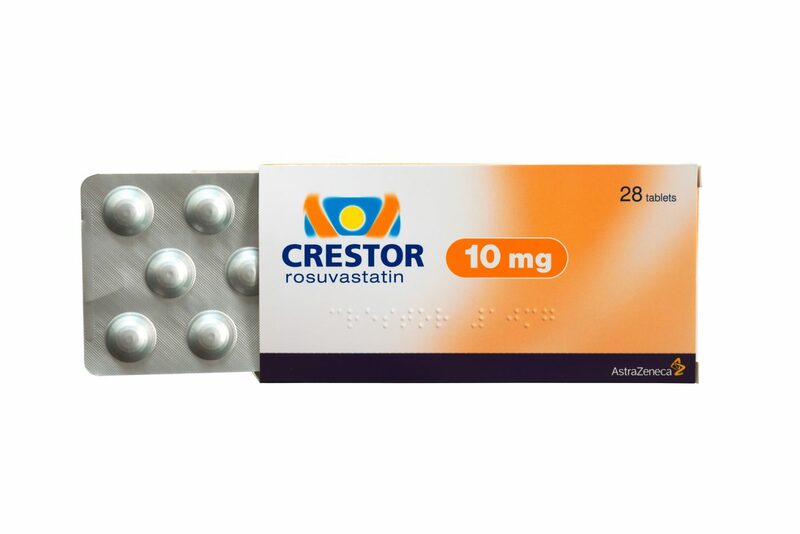 Results were published in the Journal of Clinical Endocrinology & Metabolism. Patients with impaired glucose tolerance in the ACT NOW study were randomized to either receive pioglitazone (45mg/day) or a placebo and were followed up for 2.4 years on average. 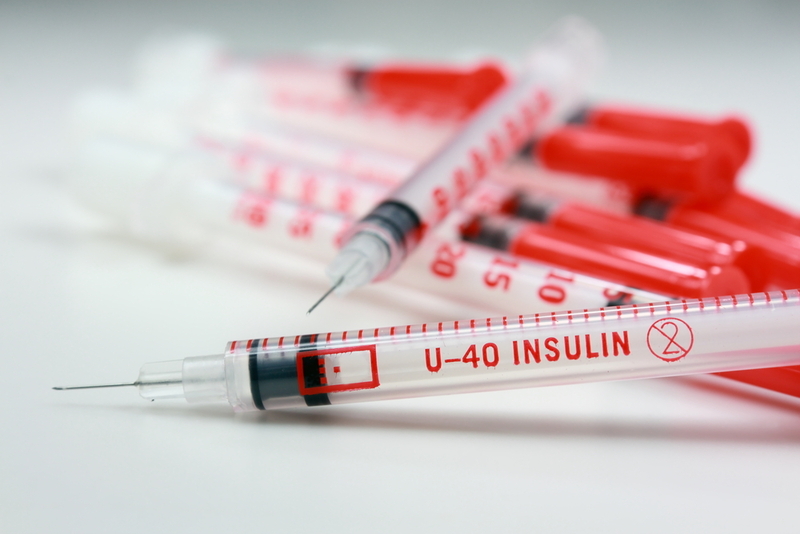 Scientists conducted a retrospective assessment through samples collected from 210 subjects that received pioglitazone to assess the whether the Quantose IR is appropriated for clinical monitoring of the changes in insulin sensitivity. 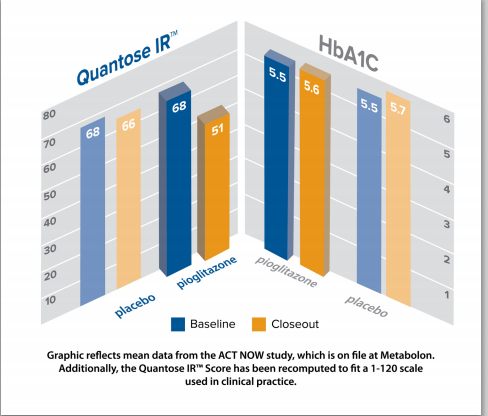 Quantose IR detected insulin sensitivity and glucose tolerance, with 29 percent of significant improvement in Quantose IR scores in those treated with pioglitazone. On the contrary, A1C scores were slightly worse in the very same subjects. 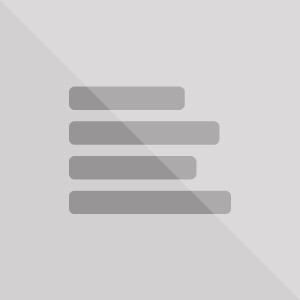 “The Quantose IR test will help clinicians implement the recently issued American Diabetes Association intervention guidelines for prediabetes. While A1C is an excellent test for measuring changes in glucose, insulin resistance may occur more than 10 years before changes in glucose levels can be seen in a patient. 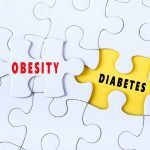 Earlier clinical intervention along the continuum may prevent the progression to type 2 diabetes and other serious health problems,” concluded Eric Button who is Metabolon’s senior vice president of diagnostics. Tagged ACT NOW, Diabetes Type 2, Insulin Resistance, insulin sensitivity score, Metabolon, pre-diabetes, Prediabetes, Quantose IR, type 2 diabetes.